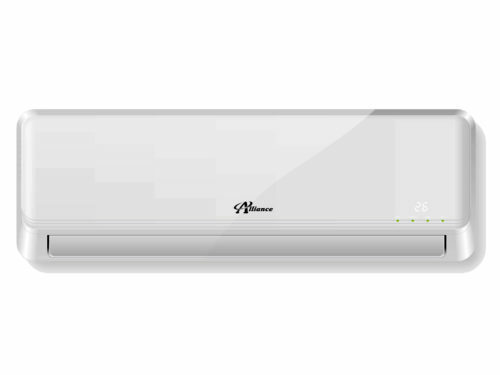 Alliance’s high quality cassette air conditioners ensure quiet, cost-effective climate control, without monopolising space. 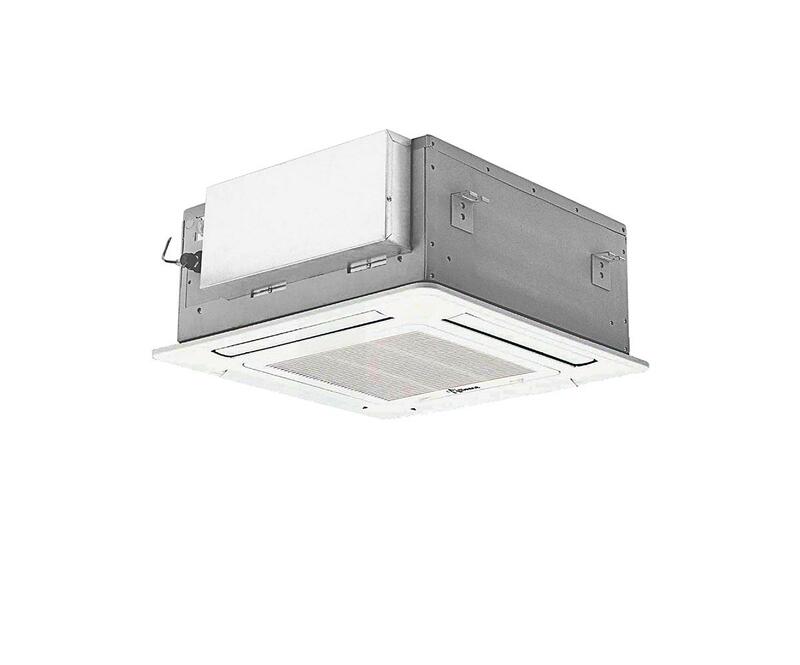 Why choose an Alliance cassette air conditioner? 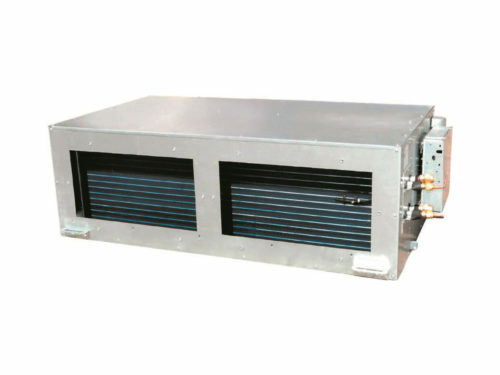 Cassette air conditioners are ideal for cooling and heating residential and commercial spaces, even where available wall and ceiling space is limited. 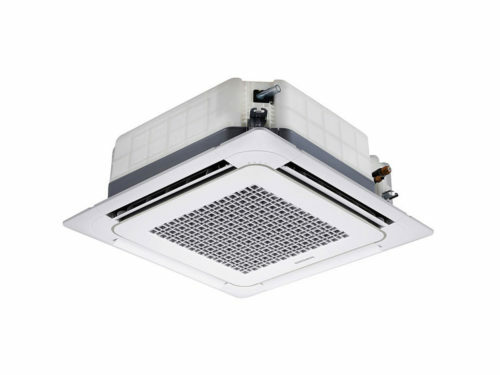 The units can be wall- or ceiling-mounted – or even suspended – in narrow or confined spaces, where it wouldn’t be possible to install a split or ducted system. Even where plenty of space is available, cassette air conditioners are a good choice for ensuring comfortable, year-round climate control, without interfering with room décor. 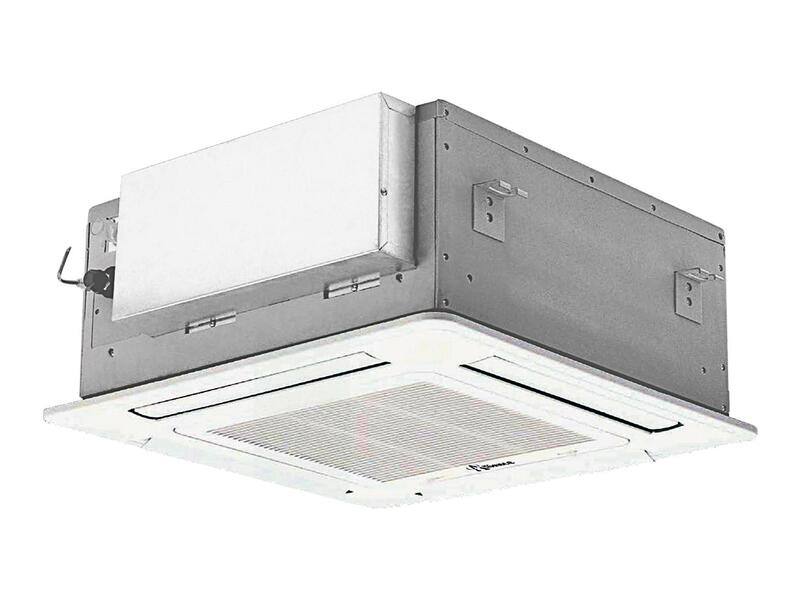 Alliance’s range of compact four-way cassette air conditioners are ideal for cooling and heating spaces from 20 m2 to 35 m2. They’re unobtrusive but offer highly effective cooling and heating.